Protect-us TurfAid Insecticide is the perfect choice for the toughest outdoor jobs with no odour, high performance, and long-term residual action. The heavy sand granular formulation penetrates the densest foliage to get the insecticide to where the pests are. 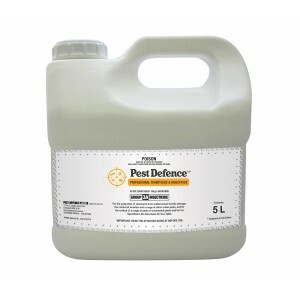 This makes Protect-us TurfAid Insecticide the ideal product for external control of ants, fleas and ticks in gardens, lawns, around BBQ's, and the perimeter of properties. 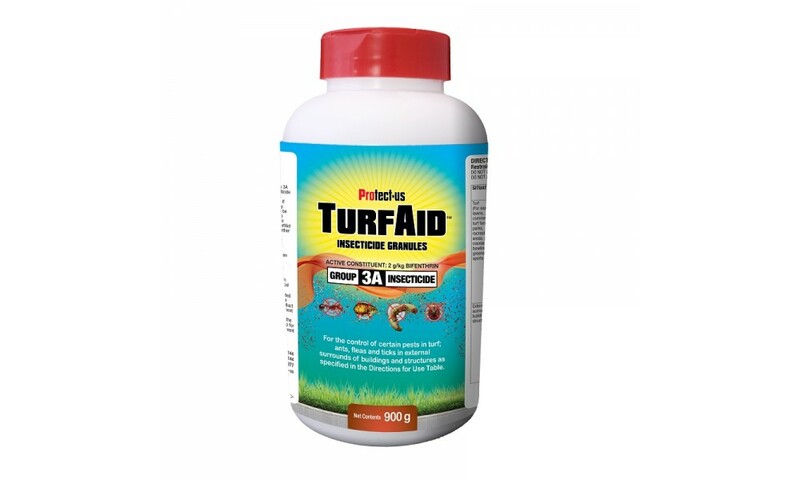 To give better results, Protect-us TurfAid Insecticide withstands degradation by sunlight and heat. Rain is not detrimental to performance, in fact spraying the product with water after application will activate it. 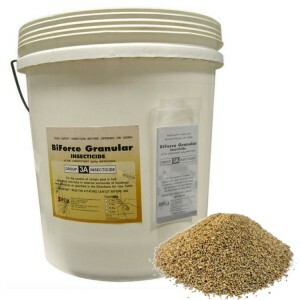 This also means you can apply the granules in rainy weather. 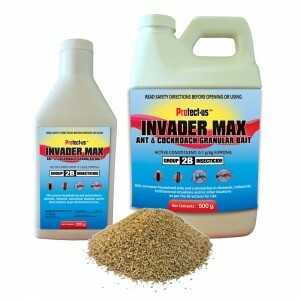 The sand granules are not noticeable on most target surfaces, so you will see little evidence of your actual treatment, simply a reduction in the pests in the treated area. 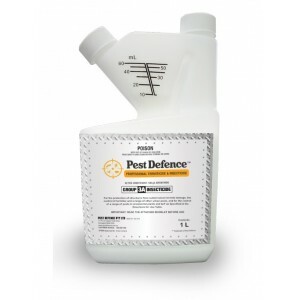 Protect-us TurfAid Insecticide can be safely applied around plants, lawns, or shrubs for tick or ant control, without any adverse effects. 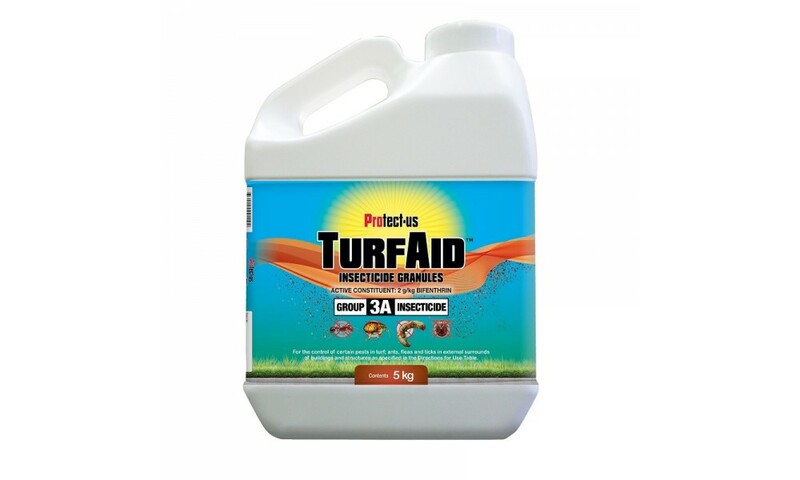 This product is not a scheduled poison, so you can use Protect-us TurfAid Insecticide with confidence in even the most sensitive environments. 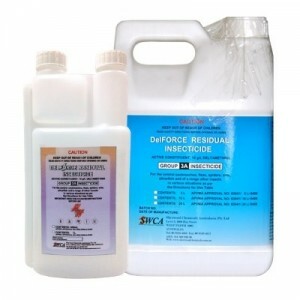 Protect-us TurfAid Insecticide is rapidly metabolised in plants and mammals. 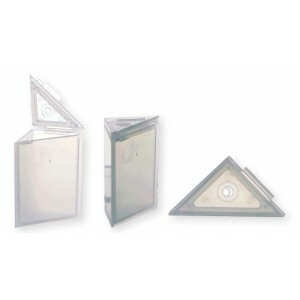 No mixing, no dilution and conveniently packaged for use straight from the container. 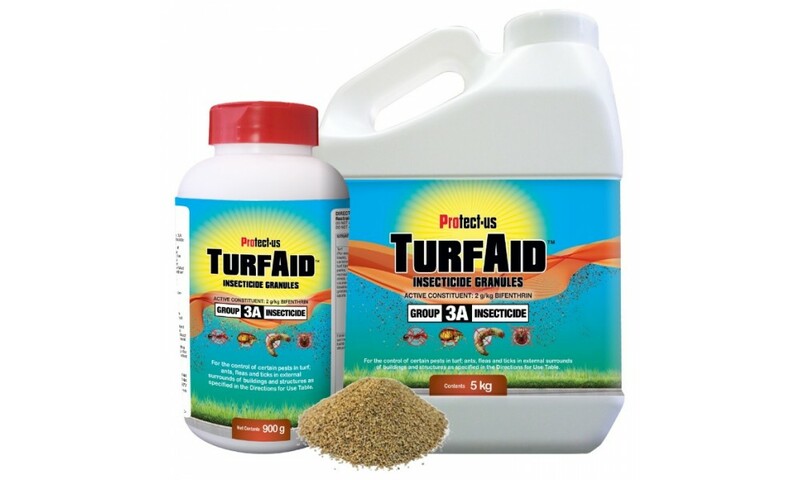 Protect-us TurfAid Insecticide is ideal for use as a repellent barrier on lawns, garden beds, in between pavers or any other external situation. Protect-us TurfAid Insecticide will reactivate each time moisture is introduced and remain active for up to 3 months or more. 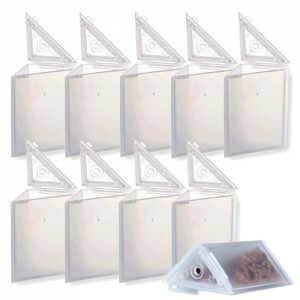 Protect-us TurfAid Insecticide displays low mammalian and avian (bird) toxicity.